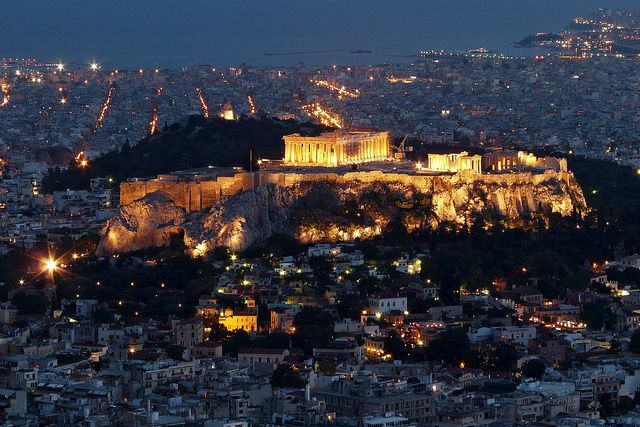 Here you can find useful information to prepare your trip to Athens. 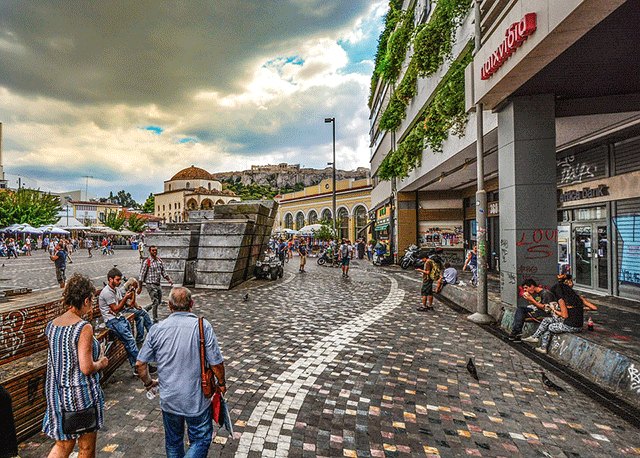 You want to enjoy Athens culture landmarks and food and fun? Here you can find some tips! uber / taxi beat an easy way to find wherever you are a taxi and reach your destination safely. Payments are made with card, no cash needed.